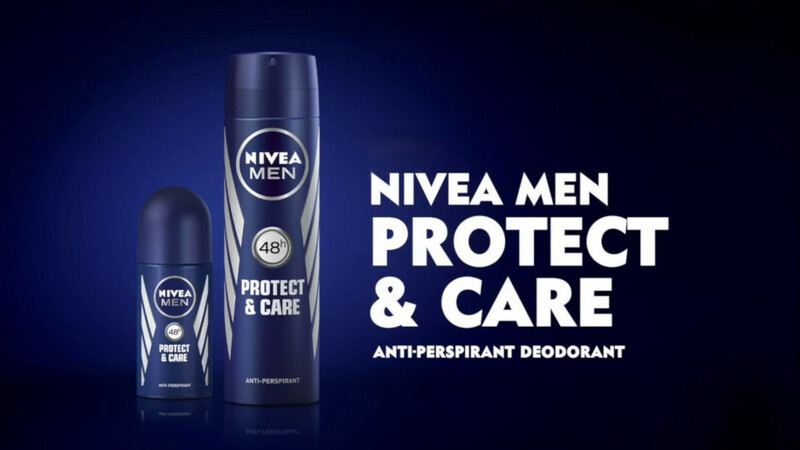 Whether you're hitting the gym, hard at work in the office, or hanging with friends, NIVEA Men's Protect and Care deodorant is the perfect start to your day. Our unique antiperspirant formula provides you with 48-hour protection without irritations, so you can face your day feeling confident and comfortable. Our commitment to producing the highest quality skin care products is reflected in our new antiperspirant, combining trusted ingredients with a clean, masculine scent and a dermatologically approved skin tolerance formula.